All of you, let me rephrase that almost all of you would like to address yourselves as ‘gentlemen’ but what does that word really stand for? 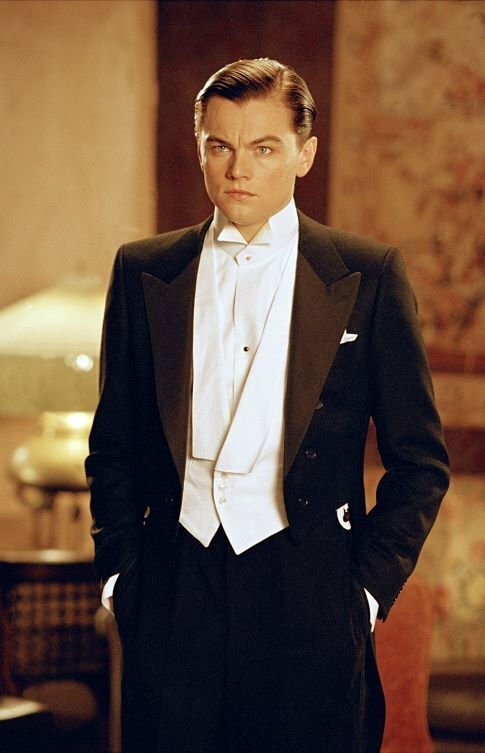 We all paint a picture of young Leonardo Dicaprio in a well fitted suit talking sweet and opening doors for the ladies. Honestly, it’s so much more than just that. Here are some do’s and don’ts to check off your list of a real gentleman. Do you think you are one? Let’s find out. Pay attention to detail. The width of your blazer and how it fits on your shoulders is important. The uniformity of folds on both your sleeves is important. 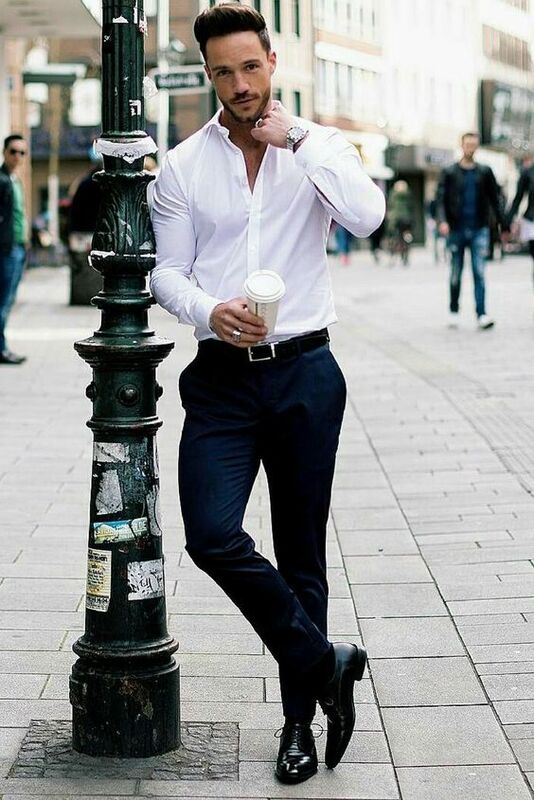 The lining on your shirt is important. Accessorizing is important. Matching your shoes to your belt is important. Make an effort. Try new fashion trends or a new hobby. Adapt to situations and changes. Be fluid and go with the flow. Remember how you dress only makes the first impression but that has to be followed by a second,third and so on. Choose quality over quantity. 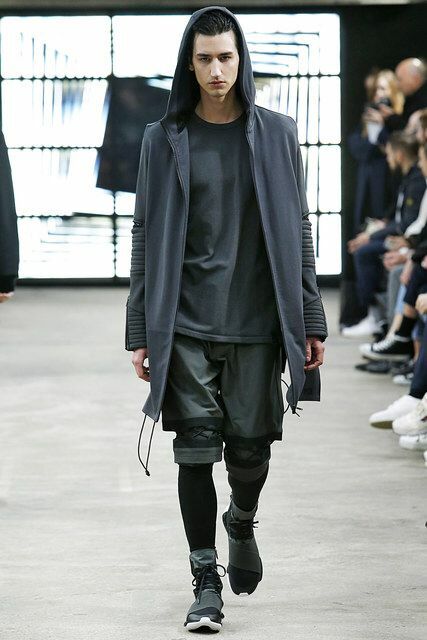 This does not necessarily mean getting stuff off the runway. It simply means investing in limited number of good products that will last you a longer period of time over a lot of cheaper products that will be worn out soon. Polish your shoes. Yes we notice your formal shoes! 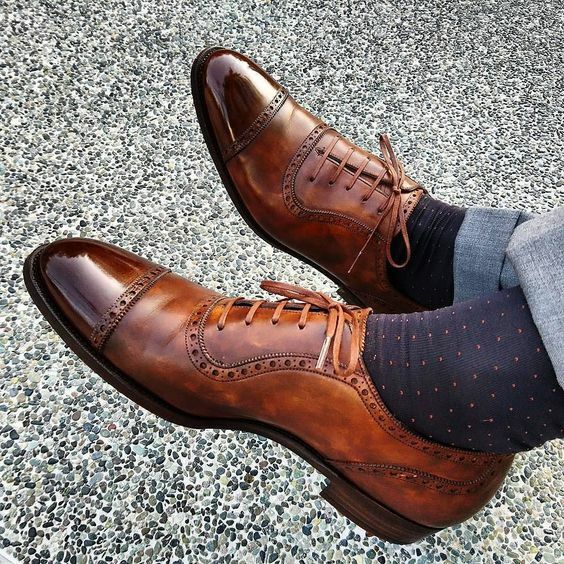 A polished man never claims to be one, instead lets his shoes do the talking for him. Unless they’re from Golden Goose Deluxe Brand. Then you are forgiven (and loved). Have a personal sense of style. 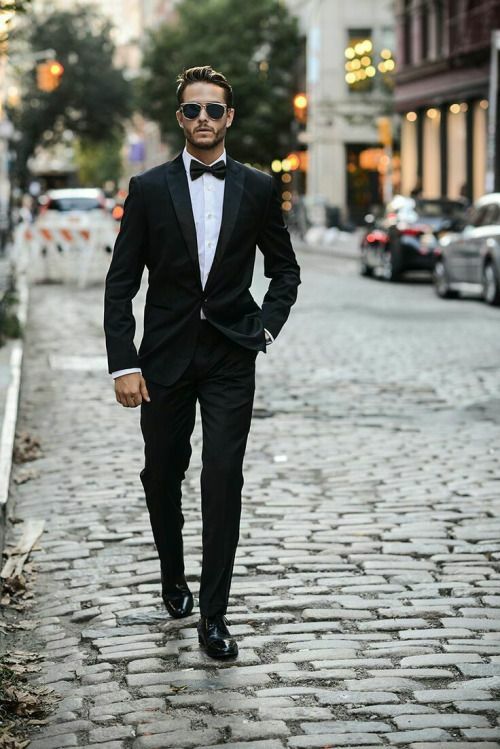 You don’t have to be a Barney Stinson and suit up all the time. However, you have to project yourself and your personality in your clothing and just own the look like it was made for you. Hold the doors. Goes without saying! 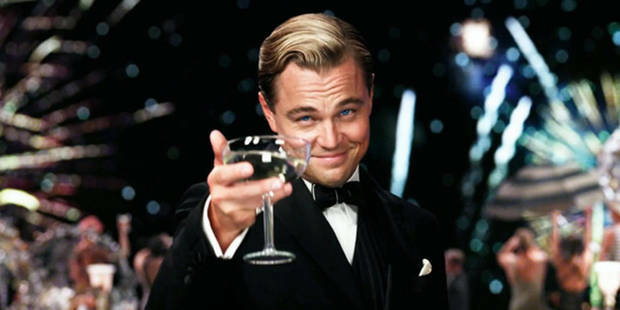 Perhaps you are not young Leo but an act of chivalry goes a long way and is a signature of a real gentleman. Show off. Biggest turn off. Nobody really cares about the brands you wear or the cars you drive unless they ask you about it. So keep the unnecessary information and just take it a notch down. Humility is a trait of every gentleman. Be loud and obnoxious. 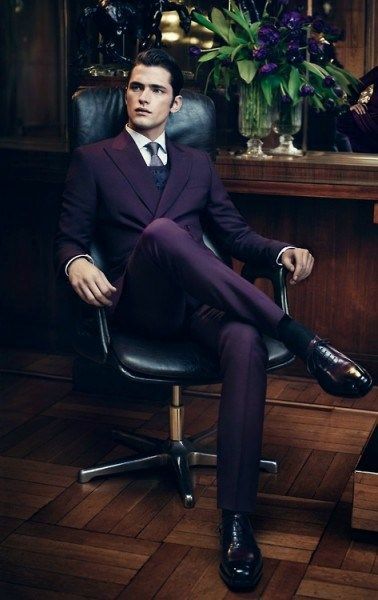 Whether it is the way you dress or the way you speak, the key is sophistication. Let your actions do the talking and don’t try too hard to be noticed. Stick to the status quo. Stand out, be opinionated and revolutionary. Go through a makeover every once in a while and give your wardrobe too. Be a breath of fresh air in the way you look, dress and carry yourself. Let the figures define you. You might own the biggest international labels or custom made ensembles from designers across the globe but no limited edition merchandise can give you the confidence to carry off something that doesn’t define who you are. Don’t get blinded by the brand names because fashion is so much more than these names. Overlook the term personality. It is the most important characteristic and ultimately that’s all it comes down to. Be true to yourself and let your actions speak louder than words. Be courteous, classy and most importantly be yourself because when you shed other materialistic stuff, what remains of you still makes you a gentleman. Post generic quotes off the internet and be the absolute opposite in real life. Just NO. How many do’s and don’ts have you checked off? Let us know in the comment section! Until next time. Killing a look is easier than you think. I mean literally killing it. It’s very important to find the right balance between being stylish and trying too hard. You do not want to be the latter. Here are a few things that should be kept in check because there is a very fine line between being on board and being overboard. 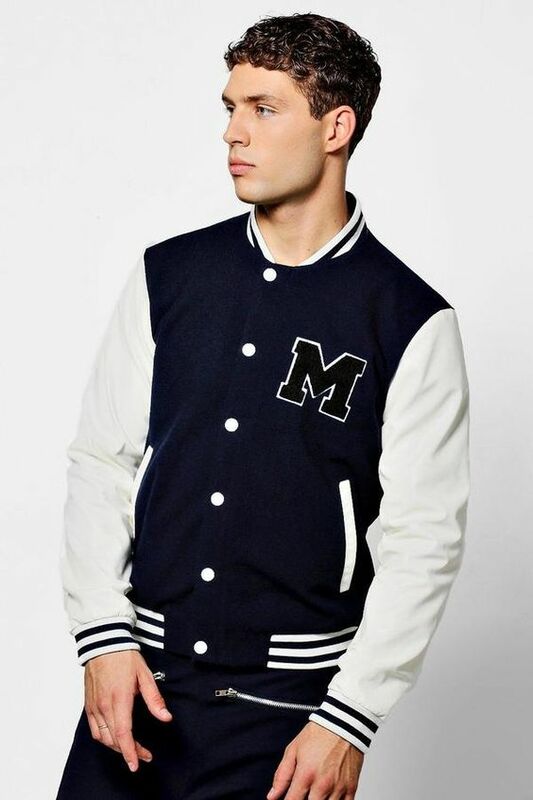 One of the most dapper trends of the season and a must have in everyone’s wardrobe. But how much is too much? The safest and classiest as the single knee rips. If you intend to add more rips to that, you might want to be extra extraaaaa careful. It’s always fun to try something new instead of sticking to the same old basics. However certain things are eternal in style for a reason. While you could add muted shades of reds, greens and even purples; bright colors like yellow, orange etc. are a big no no. Most people are of the belief that when they ink their skin, it signifies or stands for something. 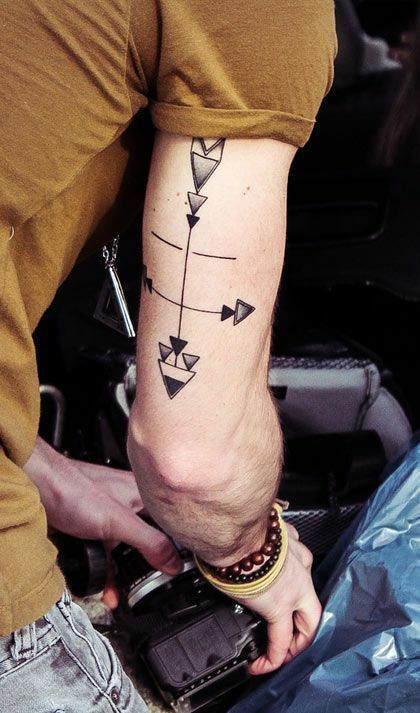 Even if it is just a style statement, they opt for sleeve tattoos but knowing where to draw the line in terms of the size and the design are very important. 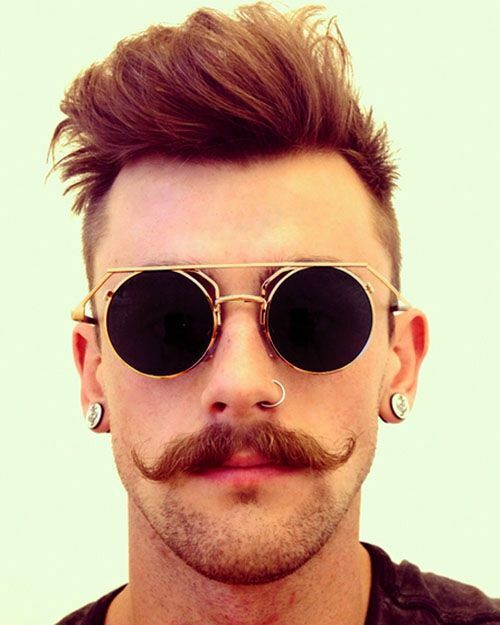 To an extent it also depends on one’s personality and their personal style on a regular basis. Yes, Zayn Malik can pull off a nose ring and ear studs. In an ideal world, all men would look like Zayn Malik. Unfortunately we don’t live in an ideal world and therefore not everyone can pull off what he does. It is great to be inspired by someone’s style but duplicating it is not a given so make your choices wisely. Yet again, not everyone of you is a Ranveer Singh and guess what? You don’t have to be! It is very easy to go wrong with extremely quirky prints and even wearing two prints together. Unless you practice and fail miserably a few times, you will never master the art. 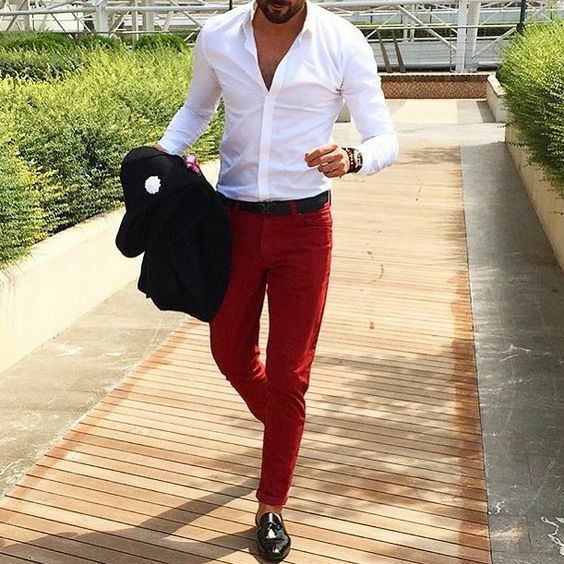 It is a cherry on top to watch men accessorize because it shows how much of effort they’ve put into dressing up for a certain occasion. However, less is more. Wearing too many accessories or jewelry may not always fall in your favor. Keeping up with the latest trends is great but what looks good on a runway, might not look good in real life. Plus the runway is bound to be surreal. In the real world, following a trend like man skirts can be the hardest thing to do. These are a few areas to keep in mind while experimenting and dressing up. Your clothing is a reflection of your attitude, mood and personality. Make sure it’s always classy and avoid the trashy. Until next time. 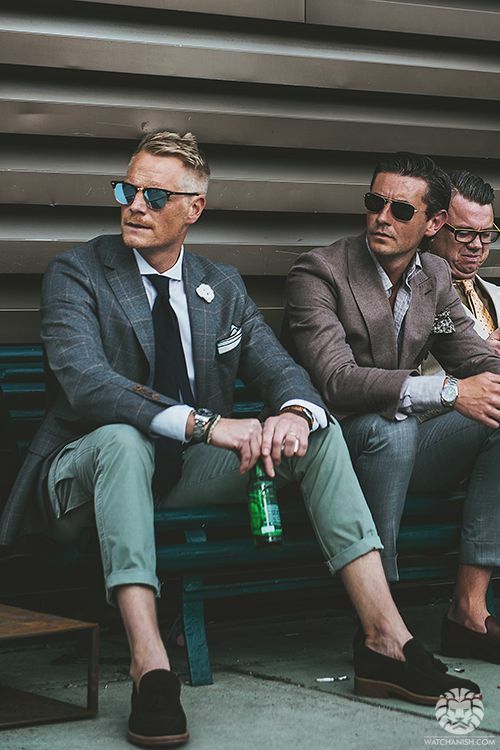 Listed below are a few classics that you must add to your wardrobe and stick to them if you already do,they are absolutely essential in every man’s wardrobe. It is mandatory to own a white shirt. 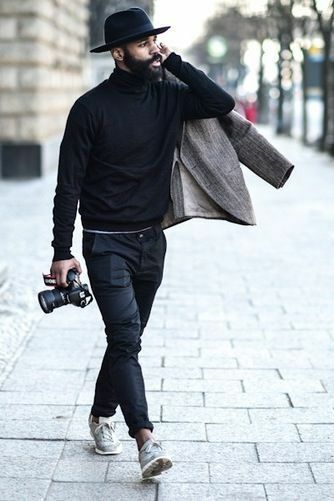 It is literally the most classic and versatile piece of clothing that can be paired with everything from a pair of jeans to a tux. Denims in every form – ripped or washed, pants or shirts, scream fashion. 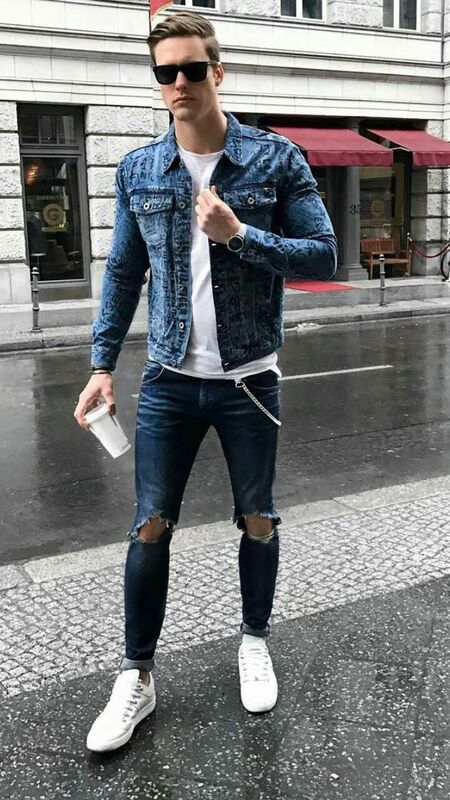 In fact there’s nothing that completes a street style look the way a denim jacket does. You could own Stan Smiths, NMDs, Superstars, Yeezys and even the limited edition Pharrel Williams, but they will never ever compete with a striking pair of oxfords or brogues. 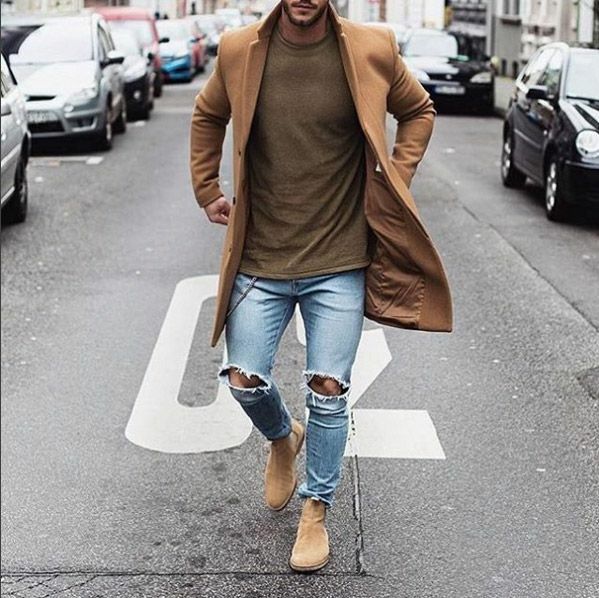 Blazers, coats and jackets up your game so much more than a two piece outfit. They’re the best combination of comfort and style. A few solid polos in bright and dark colors never hurt anyone. From being paired to shorts and slippers for the beach to chinos and loafers for a business meeting, they seem to do their job very well. Go bespoke every chance you get to but if you have to choose, always pick bespoke pants. Pants that fit perfectly are a luxury. They are rare and made especially for you. A pair of sunglasses, ties, a watch, a yankee, maybe even cuff-links. 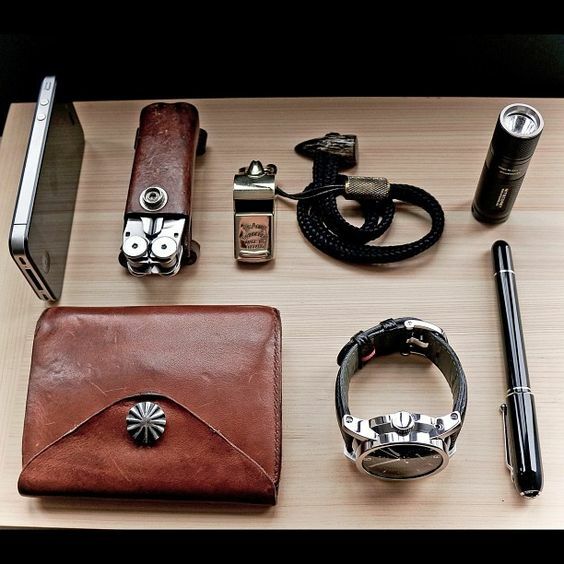 All these little things make a big difference when you spot a well dressed man. And lastly, it goes without saying that if you want to be legendary, you have to suit up because is a man without a suit even a man? So how many of these are in your wardrobe? Add the ones missing in your shopping cart! Stay tuned for more fun and a lot more fashion. Until next time. Gone are the days when shopping for new fashion is an obligation or that it needs to drill a big hole in your pocket. Krate was born with the intention of making this experience pleasurable, hassle-free and luxuriously affordable! No more long check-out lines. No more wasting time pondering about what looks good on you. Leave that to the professionals. Leave that to your very own personal stylist!